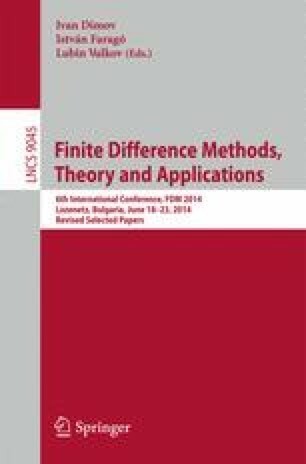 This paper deals with the calculation of linear and quadratic functionals of approximate solutions obtained by the finite element method. It is shown that under certain conditions the output functionals of an approximate solution are computed with higher order of accuracy than that of the solution itself. These abstract results are illustrated by two numerical examples for the Poisson equation.